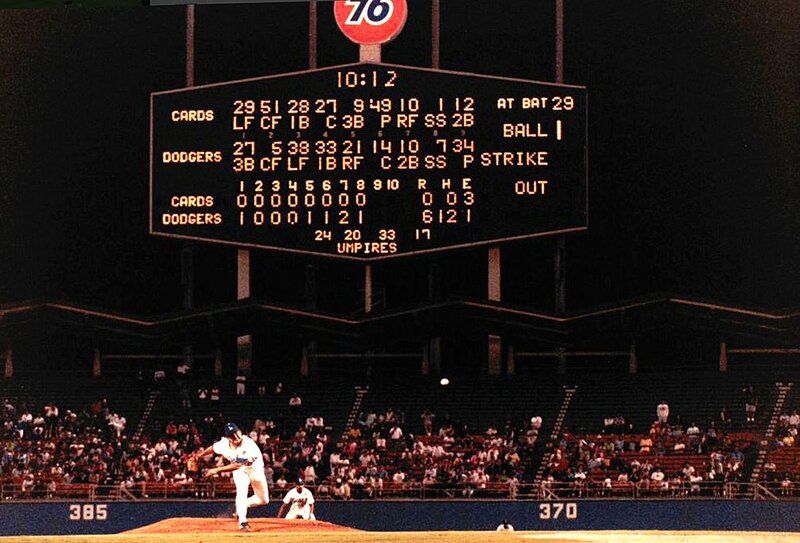 It was 28 years ago that Fernando threw a no-hitter. I’m not feeling so well today. I’ll make this brief. Enjoy your Saturday, and your baseball, and we will write more this week about the happenings of the greatest game on earth. I’m going to go lay in the dark.